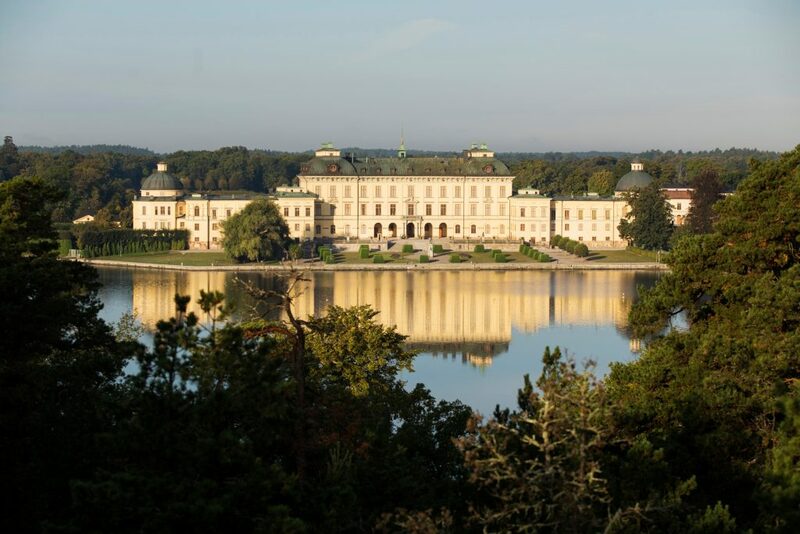 Take a day trip to Drottningholm and experience a historic milieu of the highest standard. 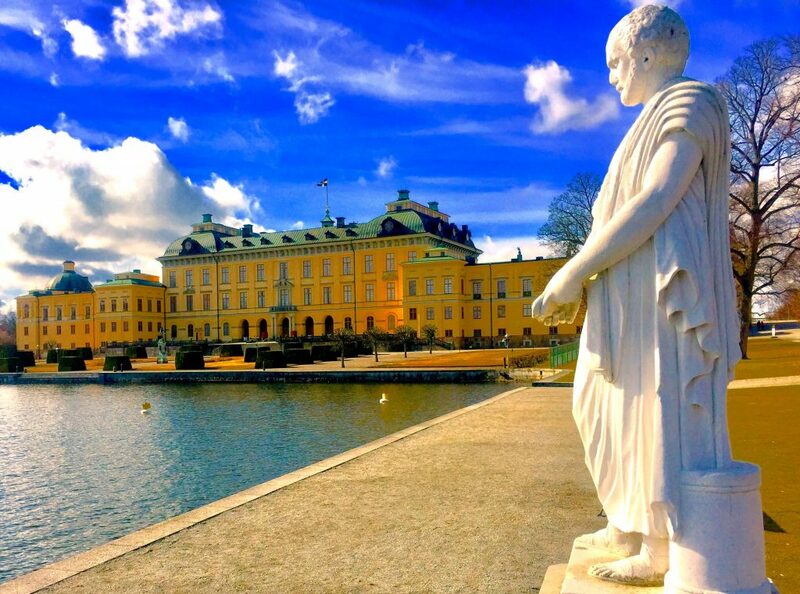 Drottningholm Palace is Sweden's best preserved royal palace constructed in the 17th century, the permanent residence of the royal family and one of Stockholm's three World Heritage Sites. 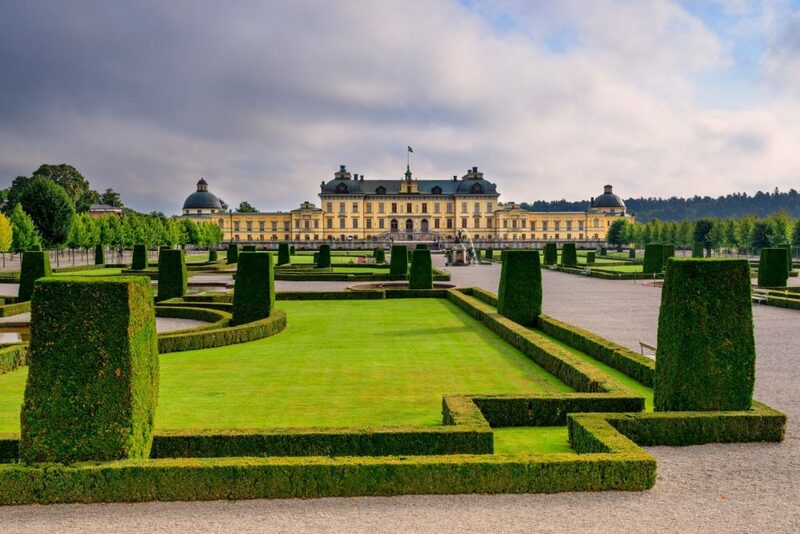 Drottningholm Palace is Sweden’s best preserved royal palace constructed in the 17th century, the permanent residence of the royal family and one of Stockholm’s three World Heritage Sites. 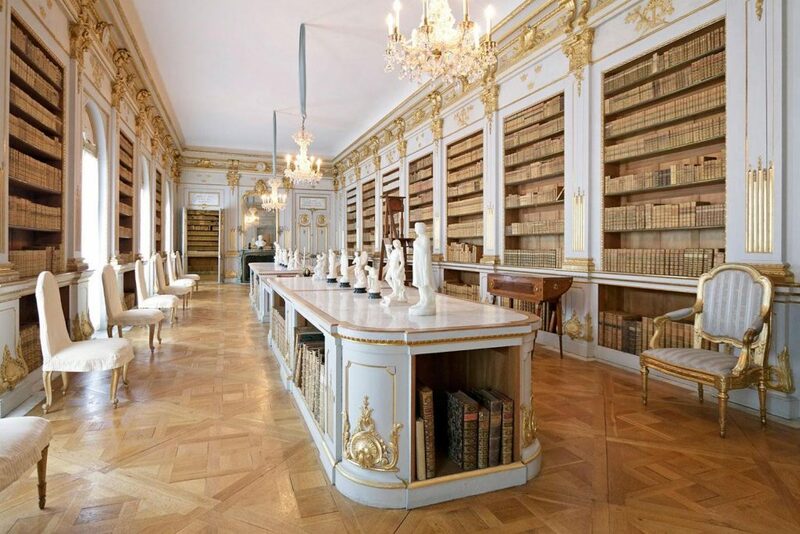 The palace features magnificent salons from the 17th, 18th and 19th centuries, a beautiful park, a unique palace theater and a Chinese Pavilion. The imposing Baroque garden was laid out at the beginning of 1681 according to drawings by Nicodemus Tessin the Younger. 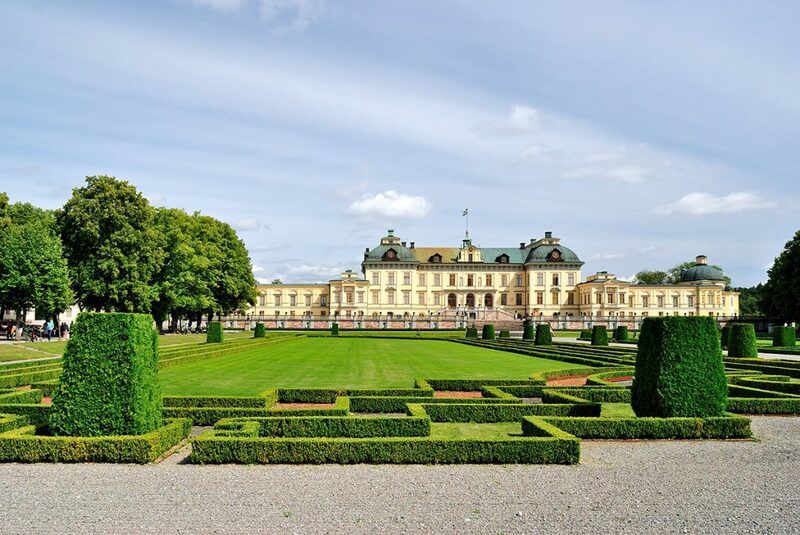 The palace and the park are mostly open to visitors year round. 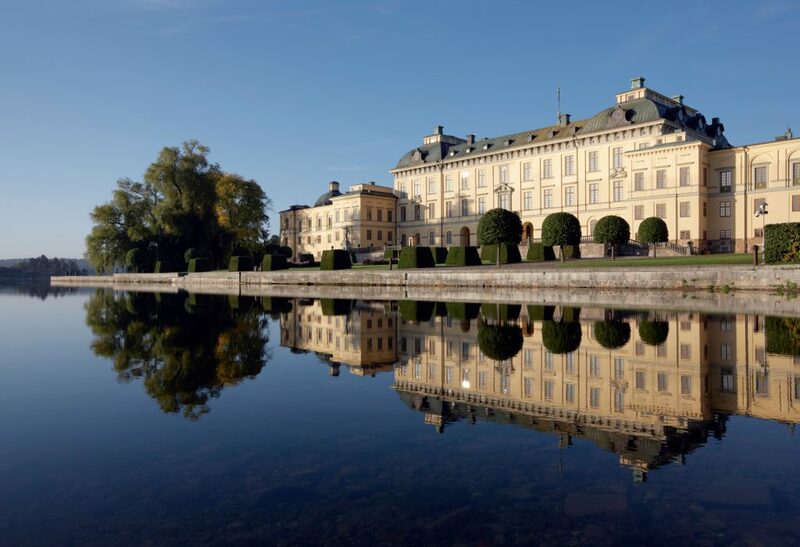 The palace has been the permanent residence of the present royal family since 1981. 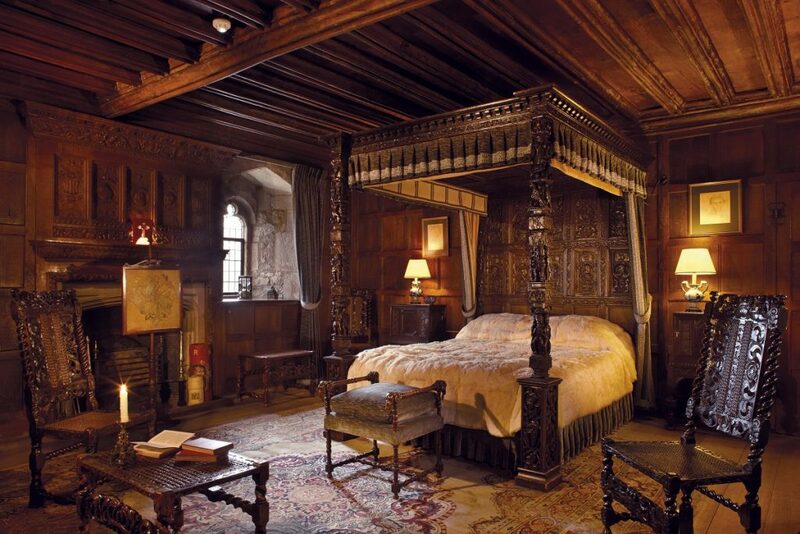 The rooms in the southern part of the palace are reserved for members of the royal family.